Since Summer is fast approaching, it’s only fair to cook something weather appropriate! A good ol’ Kiwi burger - Mini size. A healthy take on a solid fave! Gluten free and can be whipped up in no time! Combine all of your slider ingredients in a bowl and mix together well. This is best done with clean hands! Leave covered in the fridge for half an hour so the flavours can develop. Remove from the fridge half hour an before cooking. 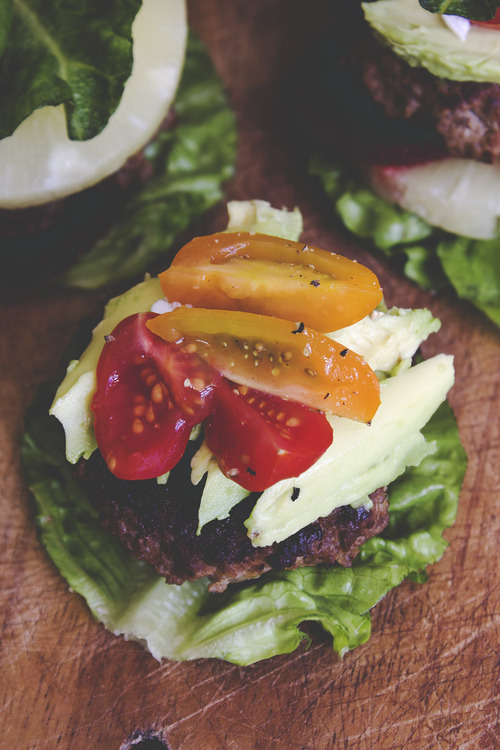 Prep your slider fillings and set aside in the fridge to keep fresh and chilled. 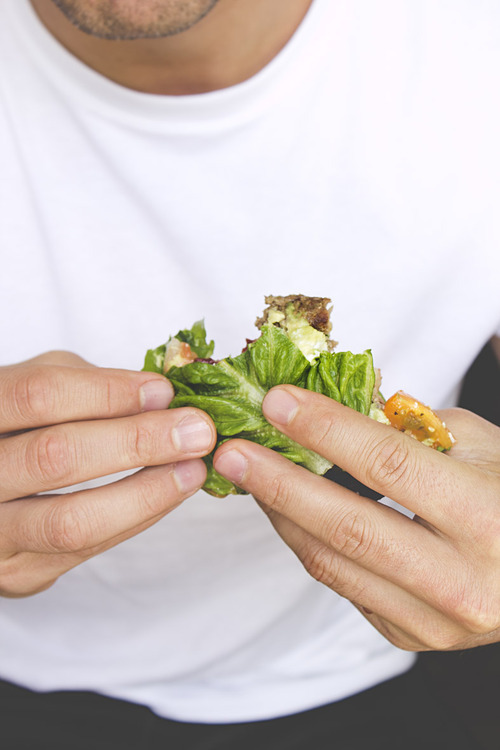 With the cos lettuce leaves, you can keep them as one whole leaf or you can shape into circular bun shapes like we did. Just don’t throw away any off cuts as they can be re-used in a salad the next night! Shape your mince mix into even sized patties (we managed about 10 half palm sized patties). Fry in a pan over medium heat in coconut oil until cooked through and crispy on the outside. Construct your mini kiwi sliders. Layer your fillings with a mince slider in-between your cos leaves. Simple. Time to eat!